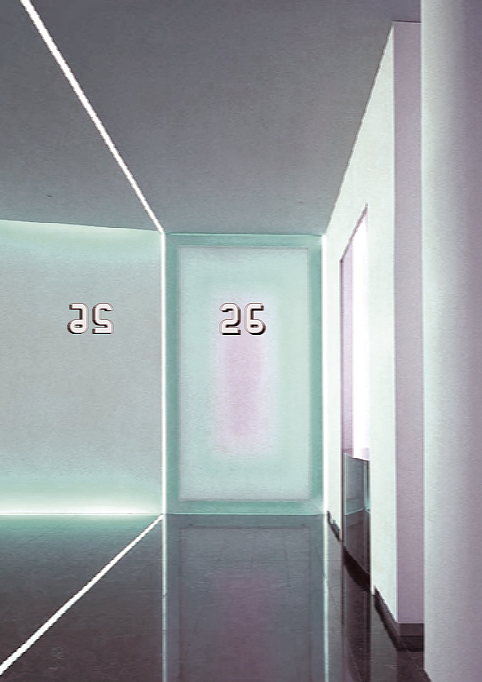 The elevator corridor for the 26 floor. Date unknown. One of the smallest units at Enright House, a half floor facing Central Park (5,900 sq ft) originally owned by Lord (Gavin) and Lady (Irene) Astor (1930-1965). In 1965, the Marquess & Marchioness of Londonderry purchased Apartment 29. They brought in their London Decorator, David Hicks. Hicks had designed their country house. Hicks was very excited by this project for many reasons. One was it would be his first residential project in America (at the same time of the renovation of the Londonderry’s apartment Hicks was creating the Hicks Suite at New York’s St. Regis Hotel). Hicks was thrilled to be creating a project in one of the iconic gems of 20th century architecture. This was a complete change from the classic and traditional spaces of England. Hicks decided to keep most of the furnishings and art very classical in contrast to the severe modern space of the apartment. Hicks loved the floor to ceiling glass windows that wrapped around three sides of the apartment. 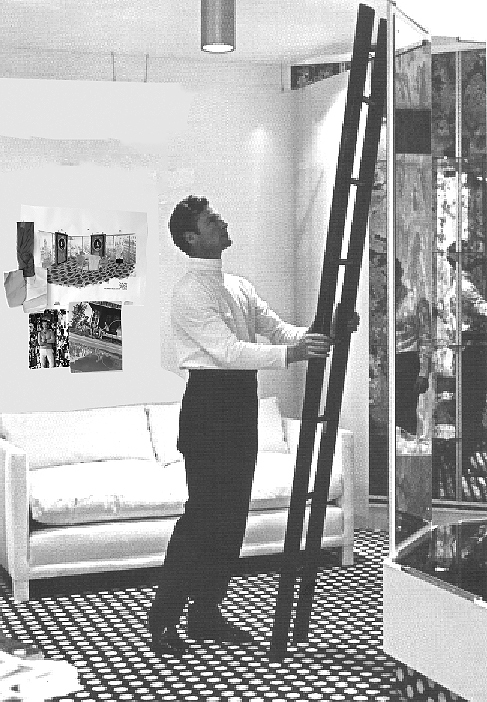 David Hicks in his London studio. Note the illustration on the wall behind him is the dining room for apartment 26.